Sam Ithurburn's mom, Jennifer, accepts the award on his behalf at Homecoming 2019! 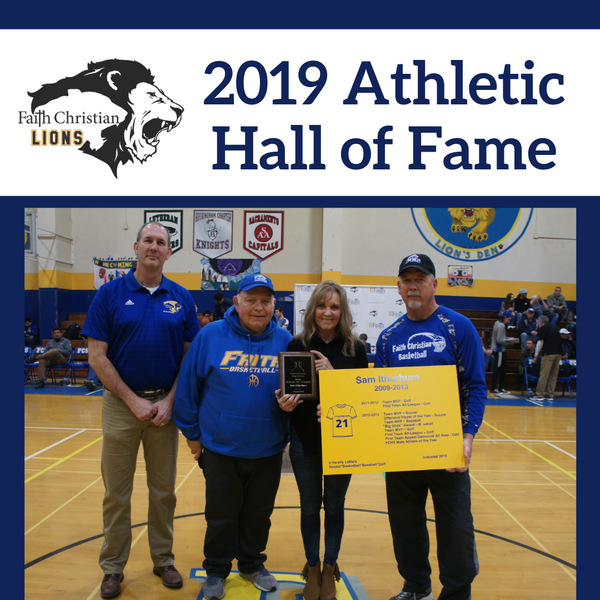 On Homecoming night, January 25, 2019, we continued a Faith Christian High School tradition by inducting two alumni into our sports hall of fame. The hall of fame’s purpose is to build a tradition of excellence, to help current students, staff, and parents to be aware of FCHS sports history, and to inspire our current athletes and coaches to be of hall of fame caliber. Our first inductee was Sarah Hall Webb. Sarah is a member of the FCHS class of 2011. During her high school career Sarah was a very strong all-around athlete who competed in volleyball, basketball, and soccer. She won numerous all league and team honors, including first team all-league in soccer for three years, Offensive player of the Year in soccer twice, MVP in soccer her senior year, and FCHS Female Athlete of the Year her senior year. After graduating from FCHS Sarah went to the Master’s College and played soccer for four years there. She graduated with a degree in Elementary Education. She got married in 2015, and moved to Houston where she taught third grade. 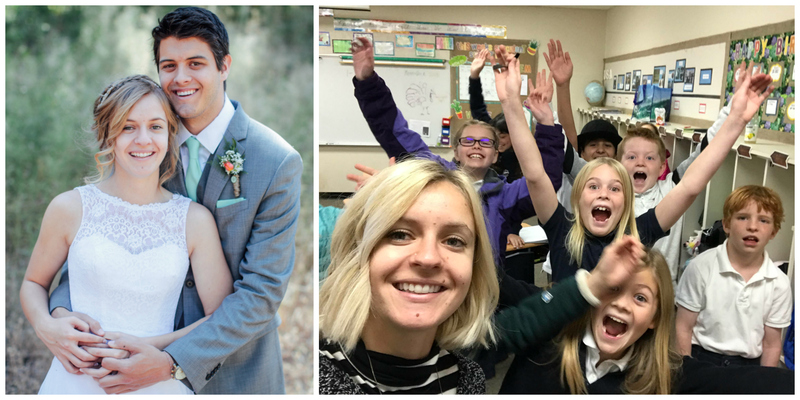 She and her husband now live in Seattle where Sarah teaches fourth grade at a Christian School. Our second inductee for 2019 was Sam Ithurburn. Sam is a member of the FCHS class of 2013. He was also a very good all-around athlete who participated in soccer, basketball, baseball, and golf. He earned a number of awards, including being the MVP of both golf and baseball, which are played at the same time! During his senior year Sam was named to the Appeal-Democrat all-area first team in golf, and was the FCHS Male Athlete of the Year. Sam married his wife Toni in September of 2018. He works as a freelance photographer, creating content for brands, companies, and other marketing agencies. He says he travels quite a bit for work. He is also on staff for a Christian ministry called The Mission. He and Toni just moved to Tijuana, Mexico, as part of his work with The Mission. "Faith Christian School definitely shaped me from the beginning, being poured into by people who genuinely cared not just for my faith but me as a person: ie - Mrs. Hemphill (first grade teacher), Mrs. Dunlap (3rd grade), Mr. Bicknell (high school history), Mr. Herrera (bible) - coaches, office staff…all of it! Seeing Christ-likeness throughout school was honestly what helped me to continue pursuing Jesus and pursuing faith and teachers and staff were a big part of that. I wouldn’t trade my experience going through school all the way through high school for anything else. I’ve spent more time at Faith Christian than I have literally anywhere else in my life, besides home!" 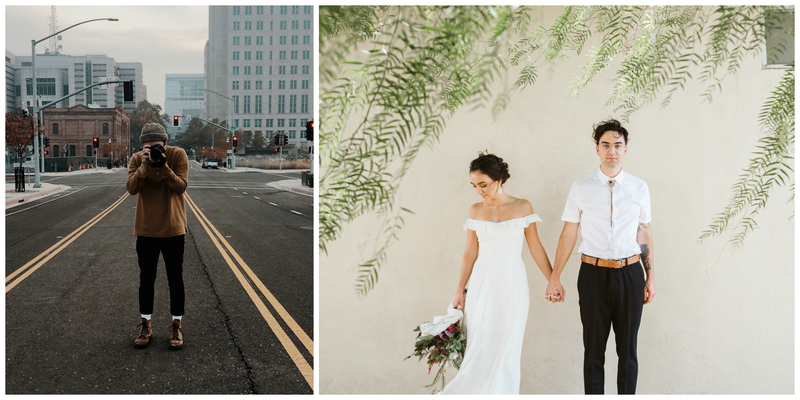 Congratulations to both Sarah and Sam! We are proud of you! !